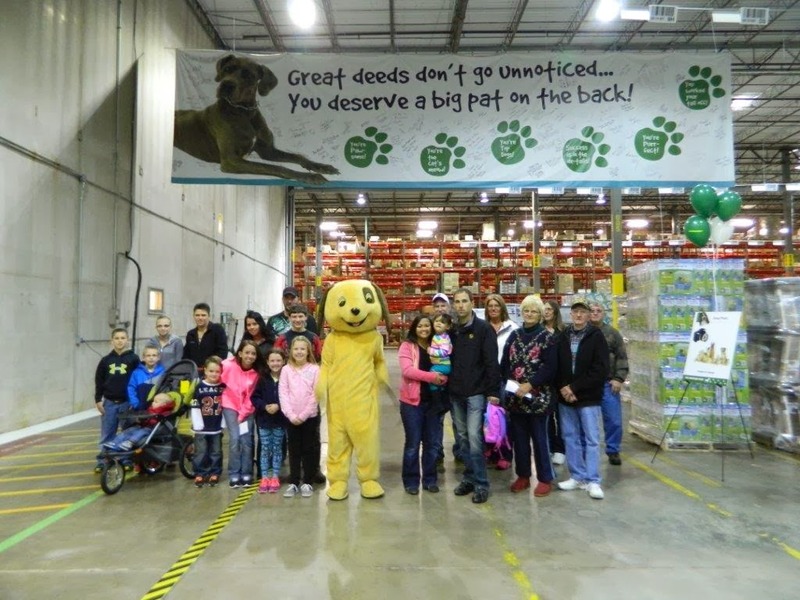 Pet Depot opened its doors to the community to see first-hand what Pet Supplies Plus is all about! 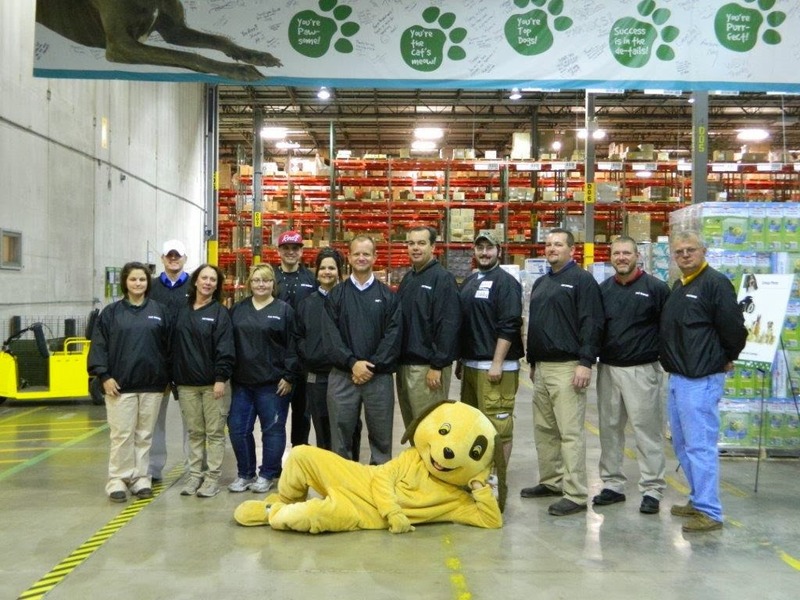 Some of our visitors included the Mayor of Seymour, Economic Development representatives from Seymour and Indianapolis, the head of the Chamber of Commerce, several leaders of Banks, Insurance companies, Mercy Rescue, the Humane Society and family and friends of Pet Depot team members. 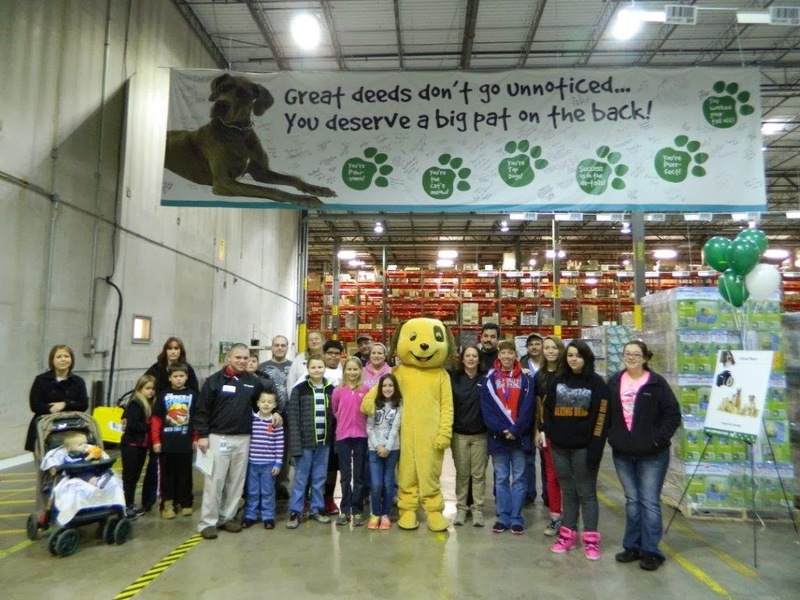 Special thanks to ‘Patches,’ our PSP mascot, who made the day even more enjoyable for all who attended. 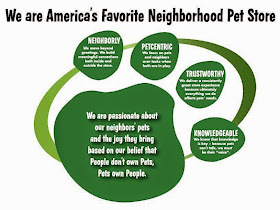 Pat on the Back to our Pet Depot team for organizing this NEIGHBORLY open house!